A healthcare Trust has successfully secured a contract to run GP services in Sandwell and West Birmingham. Sandwell and West Birmingham (SWB) NHS Trust will be responsible for running services in collaboration with Your Health Partnership across Sandwell and Broadway Health Centre in Birmingham. The contract will take effect on 1 April, 2019, with the organisations delivering primary care services to approximately 16,000 patients from Great Bridge Health Centre, Parsonage Street and Summerfield GP Practice. (Left to right) GP Dr Manir Aslam with GP Imran Zaman, both from Broadway Health Centre, in Birmingham. 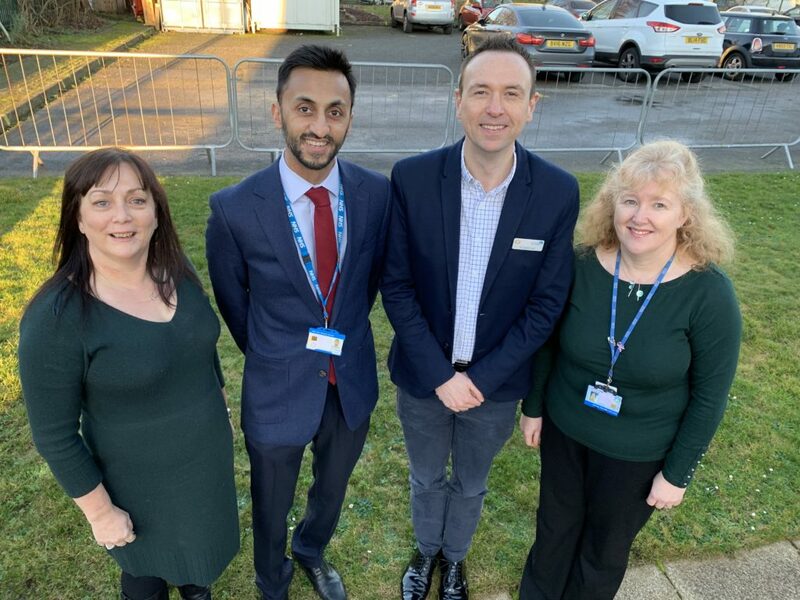 Dr Imran Zaman, GP at Broadway Healthcare Centre, said: “I am a firm believer that healthcare should be delivered as a whole and that’s why I’m very excited with this opportunity as it will deliver the integrated care model that we have always been talking about. 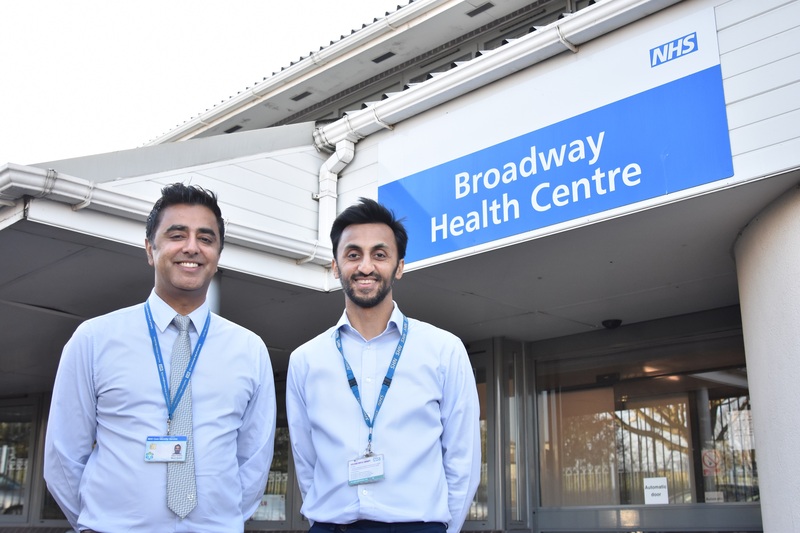 Dr Manir Aslam, GP at Broadway Healthcare Centre, added: “We’ve been really fortunate to collaborate with the Trust to deliver this truly integrated care model. “This partnership has tremendous benefits for patients and means that there will be joined-up services, where treatment plans will be designed by Generalists from primary care, specialists from the Trust and our patients. “This partnership has tremendous benefits for patients and means that there will be joined-up services for patients, where their treatment plans will be designed by generalists and specialists from the Trust.